11:30am Lunch at Skinny's Smokehouse- Their pulled pork sandwich is served on fresh buns from Redcliff Bakery, perfect for any BBQ fan! 2:30pm Shopping in http://downtownmedicinehat.com/http://downtownmedicinehat.com/ - Check out The Clay Trade for great gifts and Shut Up and Wear It! for the latest fashion trends. 5:00pm Dinner at Redwood Steakhouse - Lobster Corn Dogs and the signature "Redwood" steak are local favorites. 7:00pm Head to Rossco's Pub for a drink and catch up on the latest sports updates. - Pool table and video gambling machines can provide all the entertainment you'll need. 9:30am Breakfast is served right at your hotel, enjoy some great coffee and get ready for your day. 10:30am Visit the World’s Largest Teepee - It’s over 20 stories high! 11:00am Lunch at the Zucchini Blossom Market & Cafe - Buy some of the organic fruit for a snack later. 12:30pm Go to Super T Aviation for a private sightseeing tour of the city. 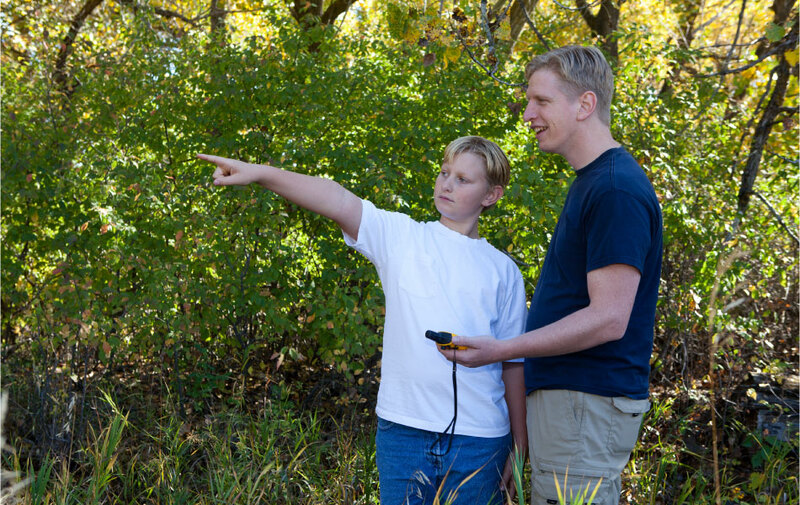 3:00pm Take a stroll in Police Point Park and do some geocaching - Visit the interpretive centre for info on area wildlife and GPS rentals. 5:30pm Dinner the Thai Orchid Room - Enjoy fresh authentic Thai cuisine. 7:00pm Visit the Monarch Theater for some evening entertainment - Check out their website to see if there’s a costumed event happening!